The iPhone XS and the iPhone XS Max reviews are readily available but very little emphasis was given towards the A12 Bionic chipset fueling both high-end devices. Nearly everyone knows that the 7nm FinFET SoC is the fastest silicon running in a smartphone but how fast are both of these smartphones? Well, the latest review claims that the latest chip is nearly as fast as a high-end desktop computer, with more than a reasonable amount of evidence to back up their words. If you want to know more about the performance of the A12 Bionic, let us not waste any more time. The in-depth review was published by AnandTech, where it is detailed that the A12 Bionic features a major revamp of the neural accelerator, along with a redesigned system cache. 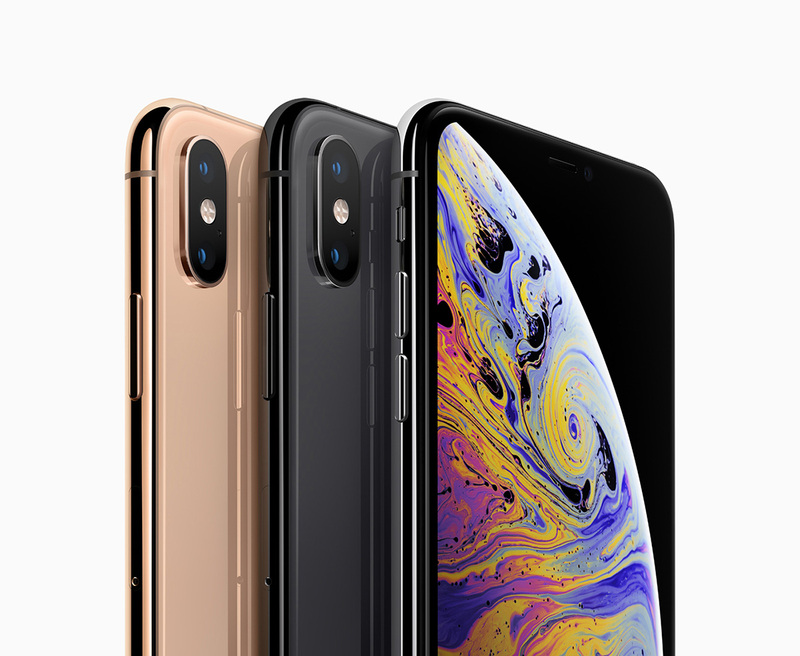 According to the publication, it features the ‘biggest change since its introduction in the A7’ and executes significant changes to the CPU core, and memory compression for the GPU, all of which has led to impressive performance improvements. 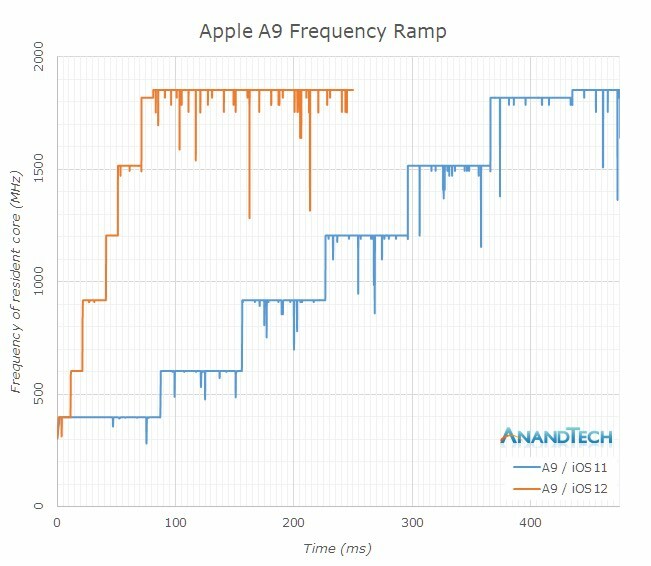 Additional benchmarks reveal that the A12 Bionic’s Vortex cores and architectural improvements are able to deliver a much higher level of performance than Apple seems to be marketing, which is strange because the technology is all about numbers during its annual keynote. Also, no other SoC present in any Android smartphone comes close to overtaking the latest silicon from Apple. 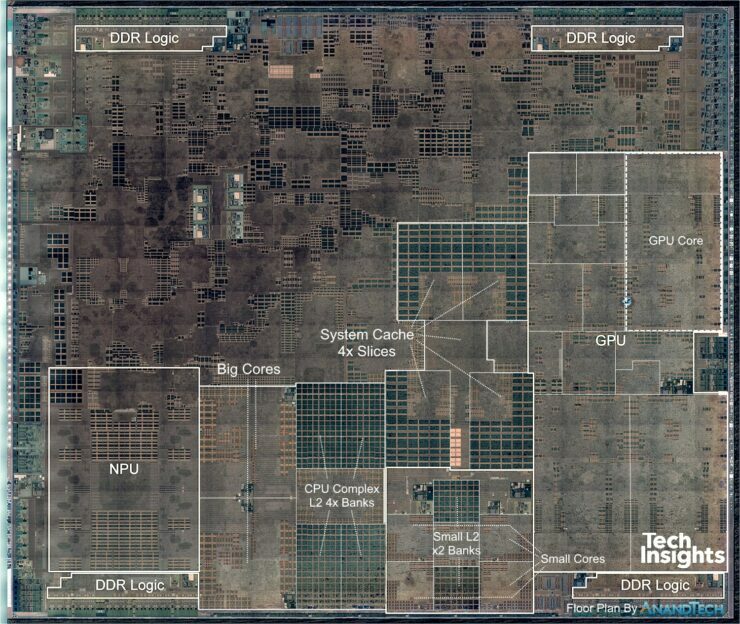 The publication also states how impressive it is for the A12 Bionic and the A11 Bionic to be close to desktop CPUs if you take a look at the performance in a few tests. If you want to check out the complete review, the source link has been given below. 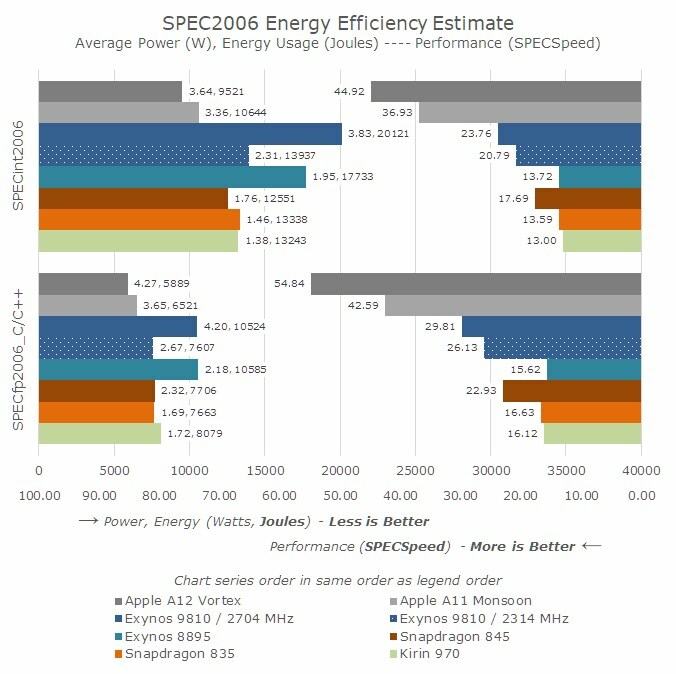 Although there is not a drastic performance difference between the iPhone X and the iPhone XS, those differences can readily be seen if you compare smartphones running Android.